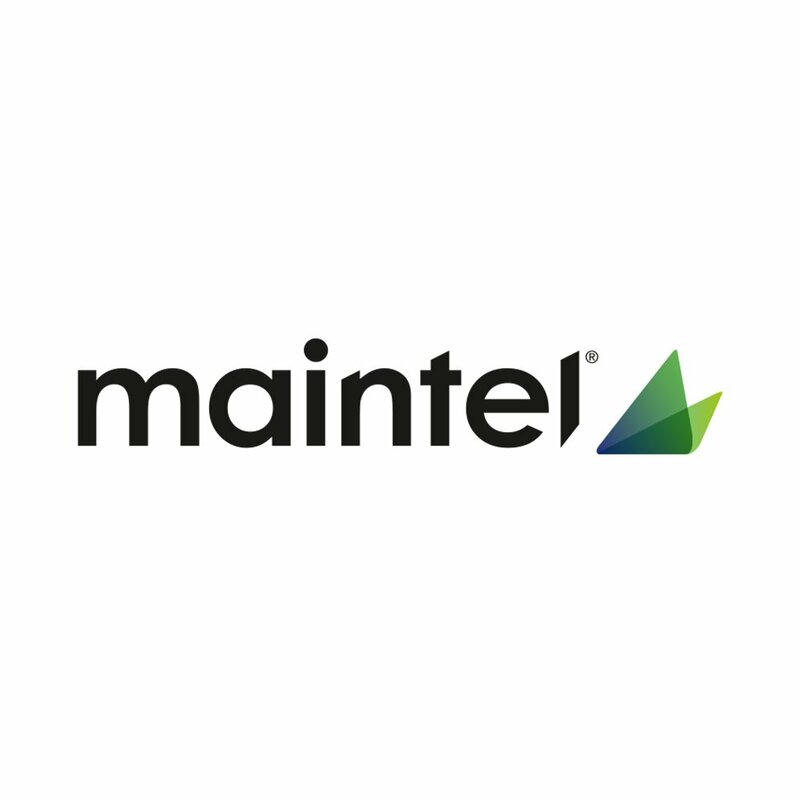 London, 17 May 2016: Leading systems integrator and managed services provider Maintel has partnered with Semafone, which provides secure payment software for contact centres, retailers and merchants that take Cardholder Not Present (CNP) payments. Using Semafone’s patented payment method, Maintel will help businesses deliver the highest level of security protection for transactions conducted over the phone, while also helping them to reduce the cost and complexity of compliance with the Payment Card Industry Data Security Standards (PCI DSS). Semafone’s software makes paying over the phone completely secure by ensuring that no card information is ever seen or heard by the contact centre agent, nor does it enter the merchant’s physical or virtual data environment. Agents can continue a voice conversation with customers while they type their own card details directly into their telephone handset. Payment is taken securely and then sent directly to the bank. By leveraging Semafone’s technology in the cloud, the number of required compliance controls can be reduced by up to 95%. An organisation is categorised based on the volume of transactions it carries out, which results in the application of a large number of controls in order to pass PCI DSS compliance audits. Implementing, evidencing and maintaining these controls can represent an enormous effort in terms of manpower and both significant upfront and on-going cost. The fines for non-compliance are significant. Depending on the severity of the breach, new EU data protection regulations stipulate that fines could be up to 4% of an organisation’s annual worldwide turnover, or €20m, whichever is greater. Maintel is now offering Semafone’s dual-tone multi-frequency (DTMF) masking technology, either hosted in the cloud as part of their SIP Trunk offering, or installed within the customer’s own environment. Tim Critchley, CEO of Semafone, added, “PCI compliance has always been a critical concern for those businesses that take card payments. This is even more true today, as we face increasing numbers of data breaches and the looming EU data protection regulations. 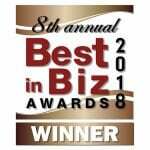 Maintel is an award-winning systems integrator and managed services provider, we are confident the partnership will offer real value to organisations which are vulnerable to fraudsters, want to protect reputations and protect their customer’s data to the highest standards”.